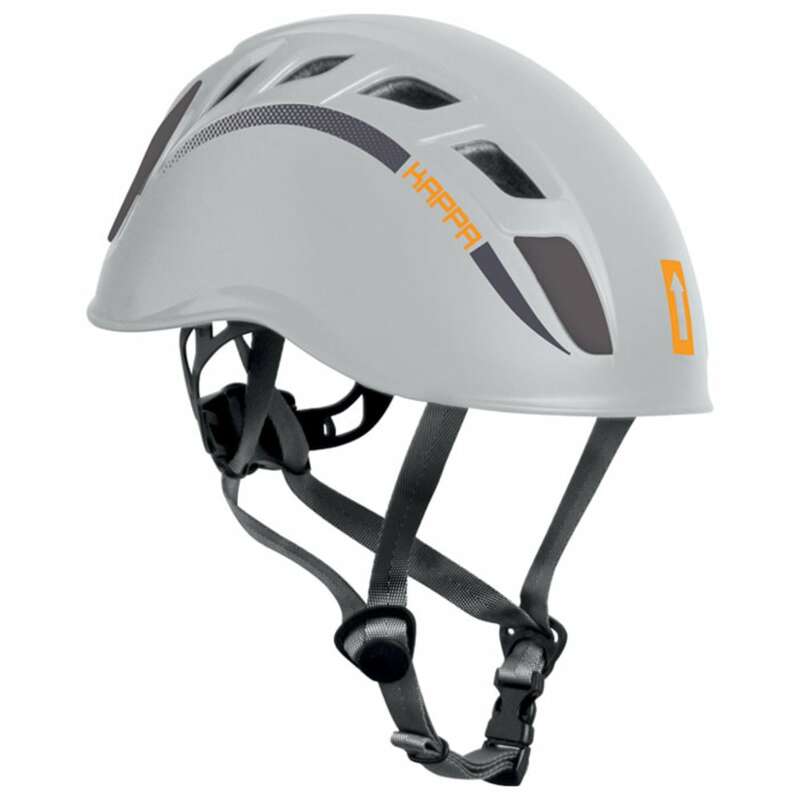 Lightweight and low-profile climbing helmet from Singing Rock. Sublime design with durable ABS injection-molded shell with EPS inner foam that is mechanically attached to the shell. Adjustment system folds into the helmet shell for storage. Ventilated for comfort doing aerobic output. Four secure head lamp clips.